Los Angeles radio producer Robert E. Callahan made it his mission to reverse some of the prejudice held against the American Indian. 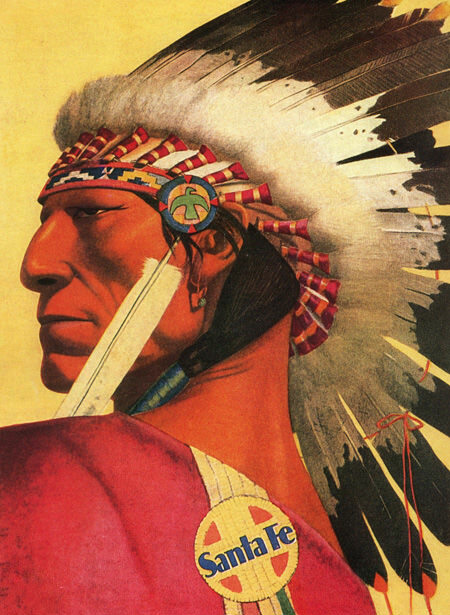 The Indian as a bloodthirsty savage had been a convenient stereotype for Hollywood's Grade B Westerns and earlier dime novel fiction, to the point that the attitude of "the only good Indian is a dead Indian" was a common belief, especially among people who had never met an Indian. Callahan produced a number of syndicated radio programs during the Thirties which celebrated the Indian way of life, their contributions to the American West, and the beauty of Indian Culture. 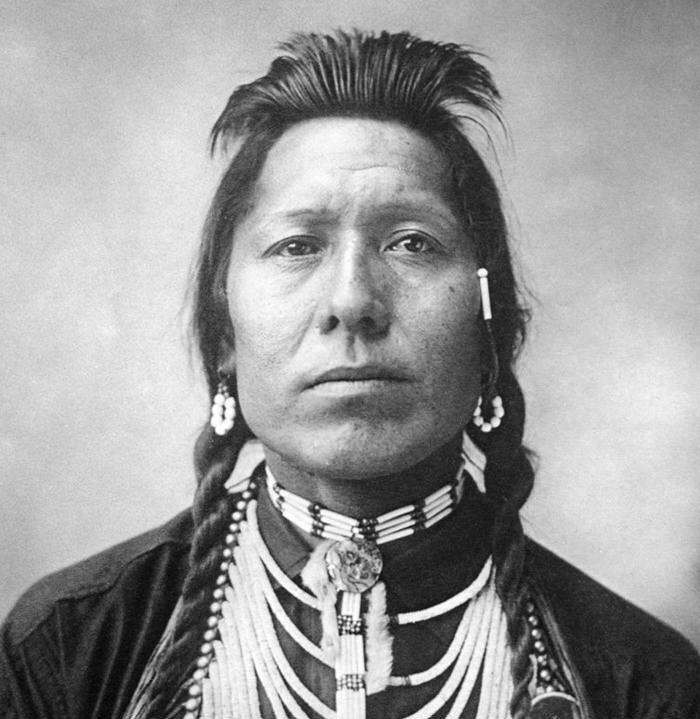 Although the shows appeared under many names, including Indian Trails, Indian Theater, Santa Fe Trail, Indian Village and The Lone Indian, his formula remained consistent. The programs were narrated by Callahan who played the part of "the Old Trapper", of sometimes "Uncle Luke". He often used the device of teaching his niece, Nancy, about Indian life to get his message across. Although most of the programs focused on a post-card vision of the beauty of Indian life, many of the Lone Indian shows were centered around injustice done to the Indians in their encounters with the Whites. These stories include the tale of Thundercloud, a chief in California who lived in pine tree near San Juan Capistrano for 60 years after his people were slaughtered, and the chilling Sand Creek Massacre where the Colorado Territory Militia slaughtered Black Kettle's band of Southern Cheyenne in their winter camp, most of the victims women and children. Even though the vision of Indian life presented by The Lone Indian may be a little sugar coated, considering that it was broadcast at a time when the Indian you saw on the screen was many more times likely to have been Mexican or Turkish, the shows must have done some good. Be the first to comment on "Lone Indian"